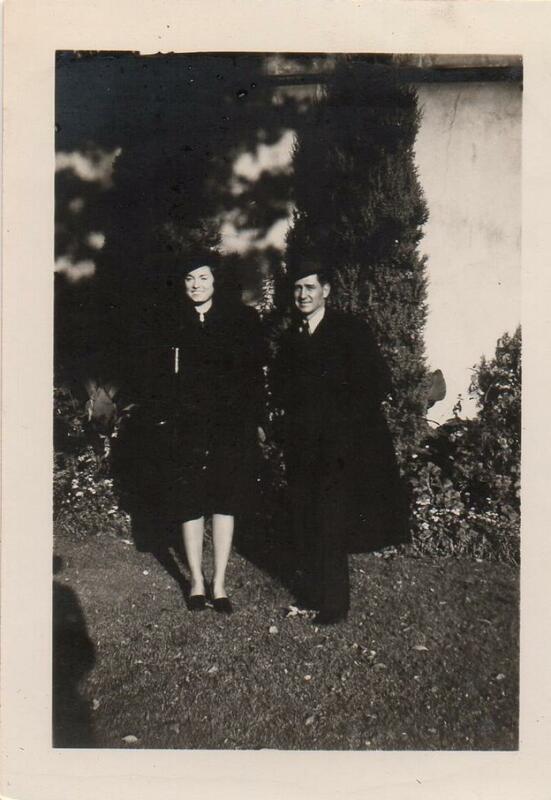 Comments: Mary Curtner (Nee: ) | Hobart OK United States | 1921-1940 | Comments: I purchased a LOT of black and white old photographs from a seller on Ebay. These photos have ties to the Curtner and Stockton families of Hobart, Kiowa Co., OK. The back of this photograph is blank. Persons are unidentified.